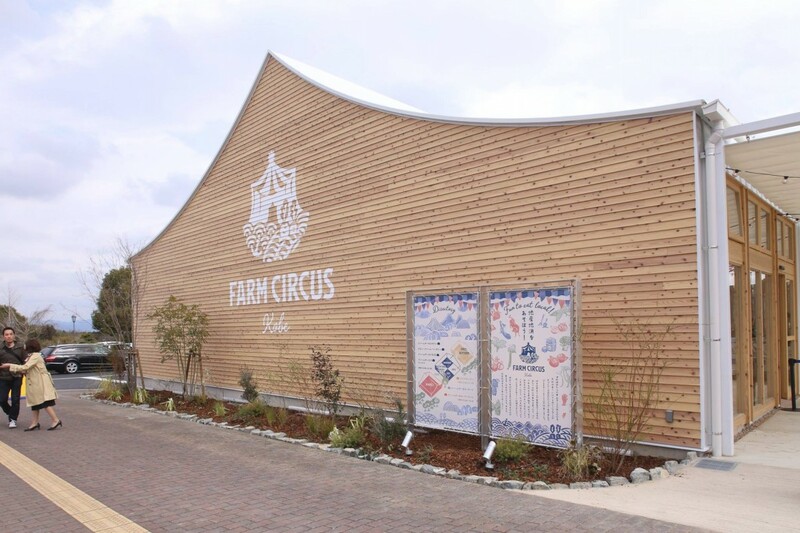 Kobe Fruit&Flower Park has been re-born as “Roadside Station Kobe Fruit&Flower Park Ozo”, with the opening of a new facility, FARM CIRCUS. FARM CIRCUS has a farmers’ produce store, restaurants, and an information point on agriculture scene in Kobe. It performs as a revitalization spot for the local community and agriculture in the city.